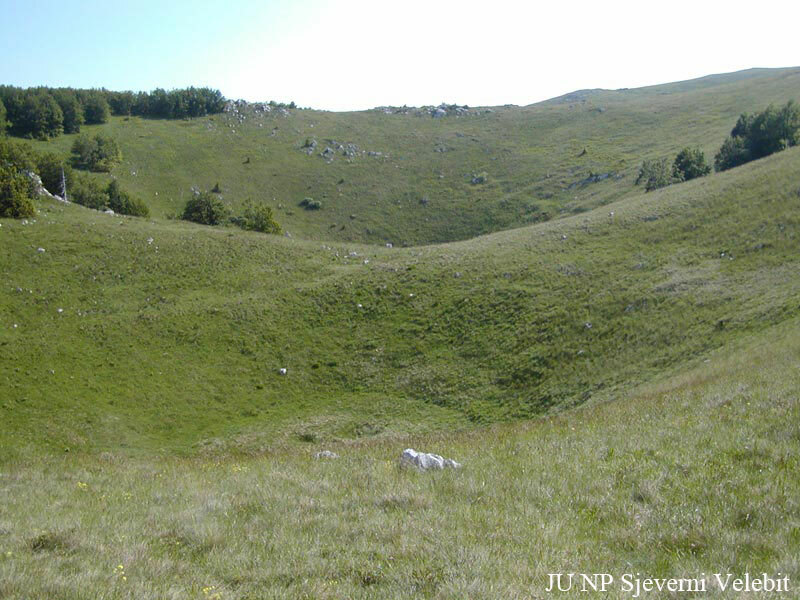 This is the most recent Croatian national park. 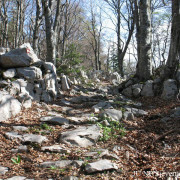 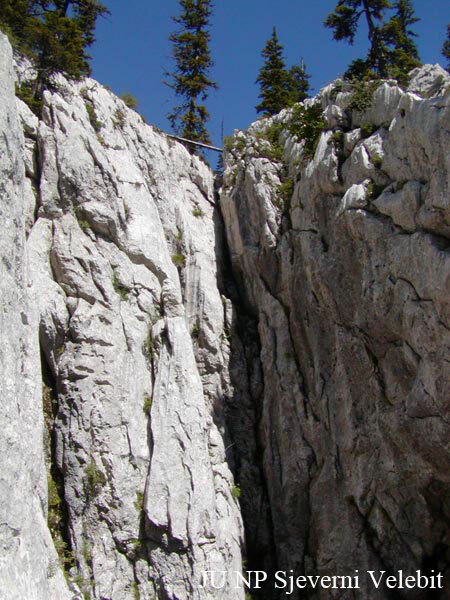 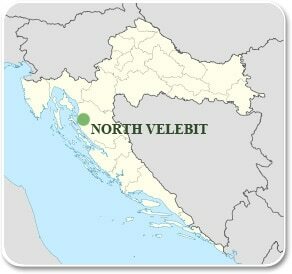 The northern part of the Velebit mountain is protected since 1999. 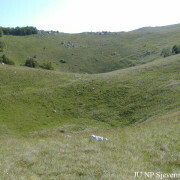 It covers an area of 109 km². 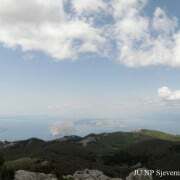 The altitude of the park is situated between 518 m and 1676 m above the sea level. 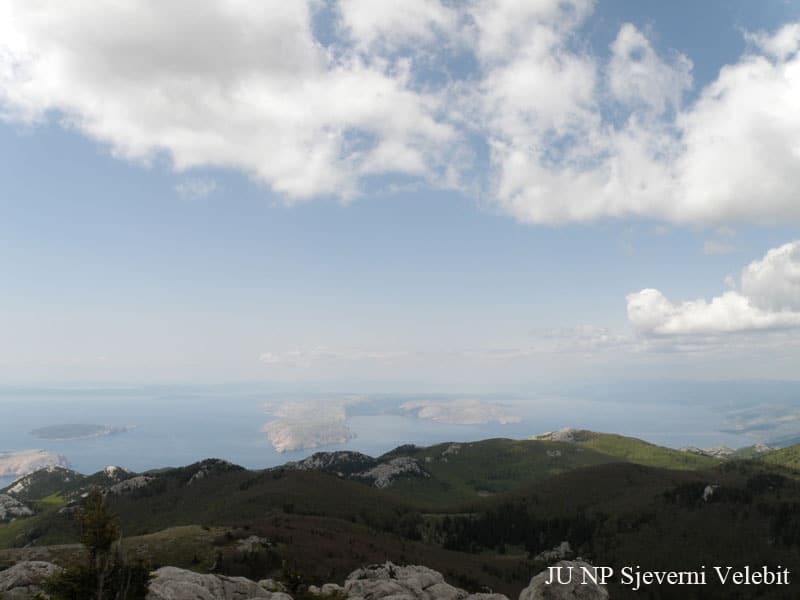 The highest peak of the park is Mount Veliki Zavižan at 1676 m.
Northern Velebit national park is a piece of nature that has preserved its authentic form, a natural landscape shaped by the influence of man, at a time when the only chance of survival was to work with nature. 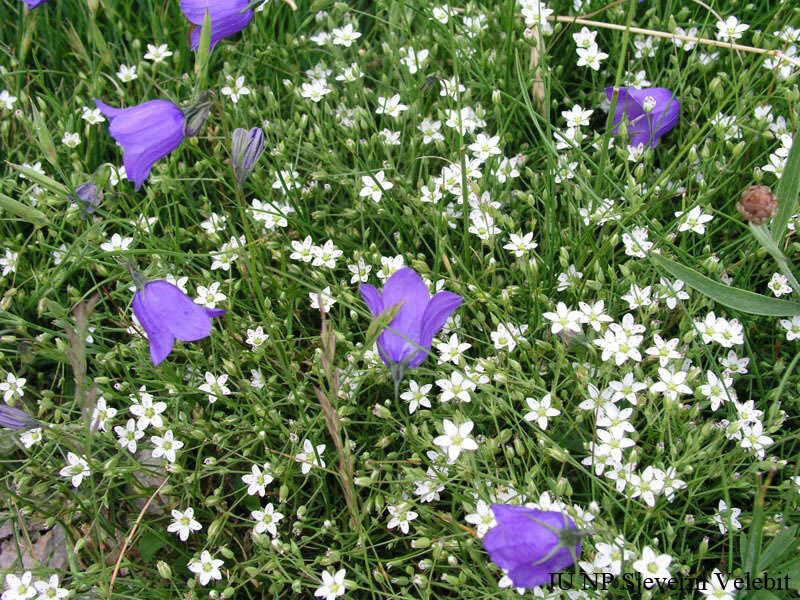 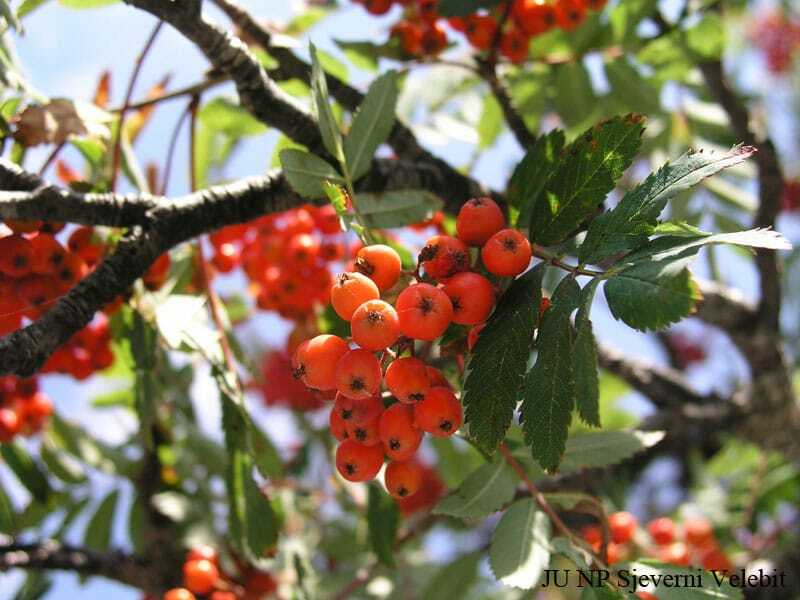 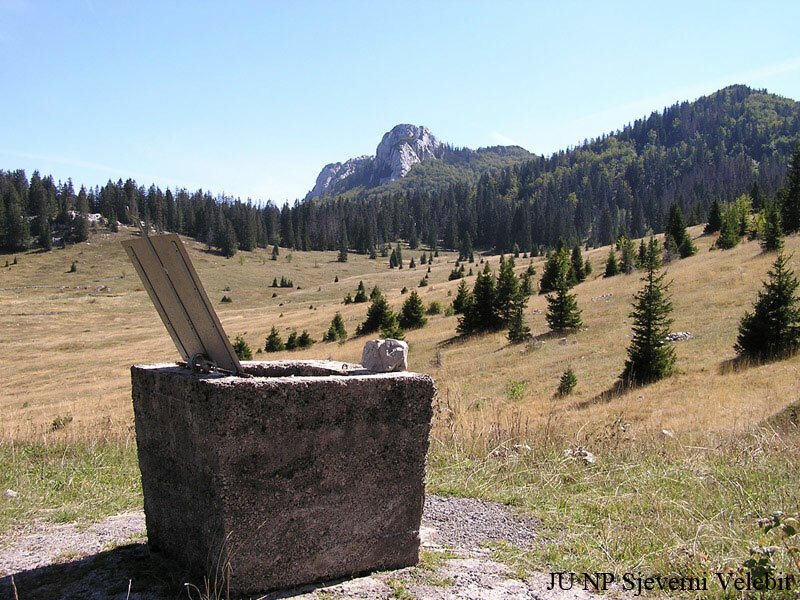 But do not think about it as a cultivated landscape, Velebit is just beautiful nature in its raw state. 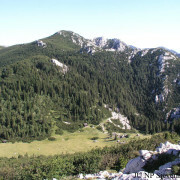 The park is mostly covered with pine forests. 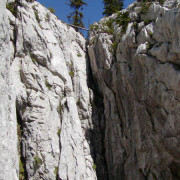 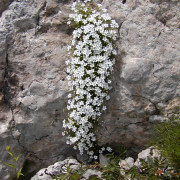 The mountain of Velebit is not very high, however its higher parts have a real mountain climate. 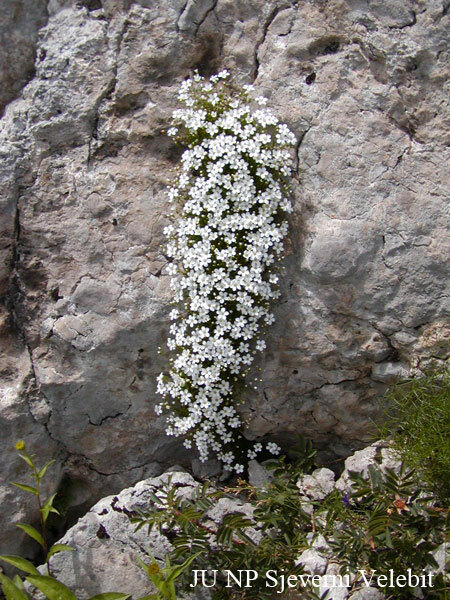 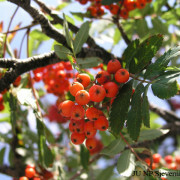 We can even find there the presence of plant species like edelweiss or mountain pine that we usually find in high altitude. 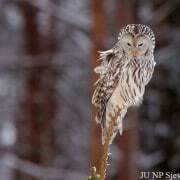 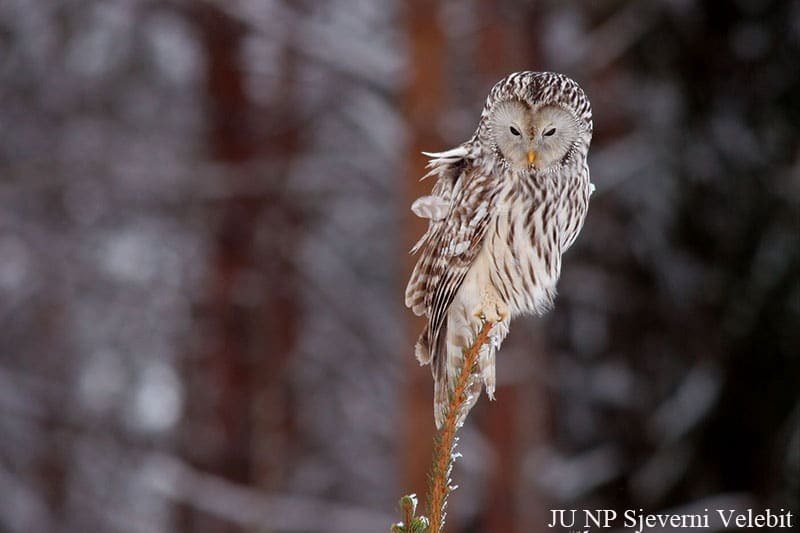 Regarding the fauna, there are also typical mountain animals such as Ural owl or chamois. 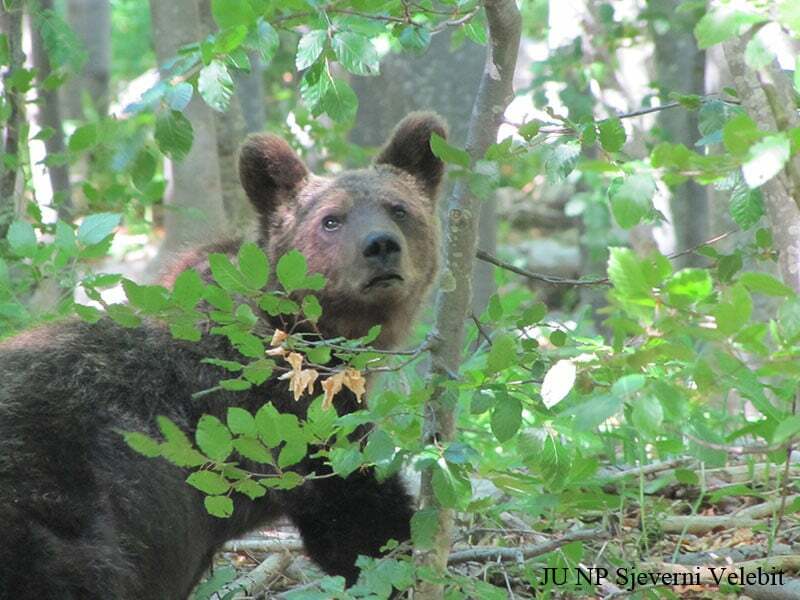 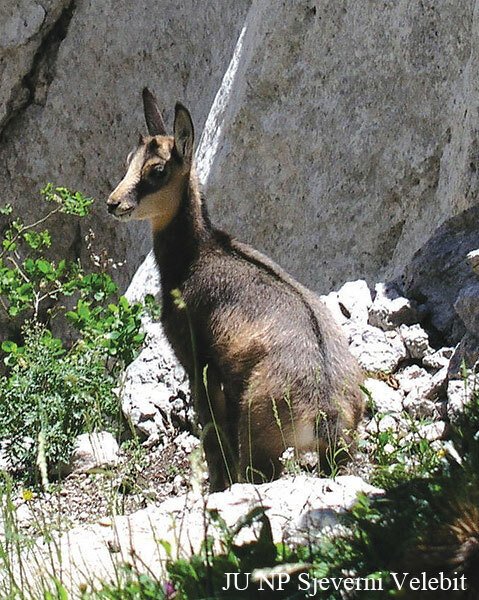 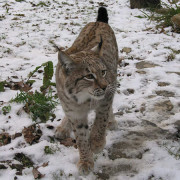 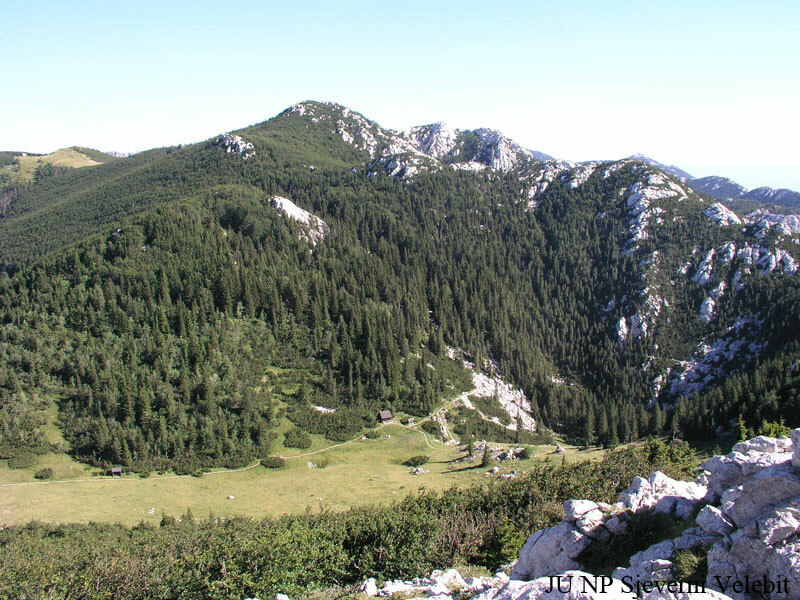 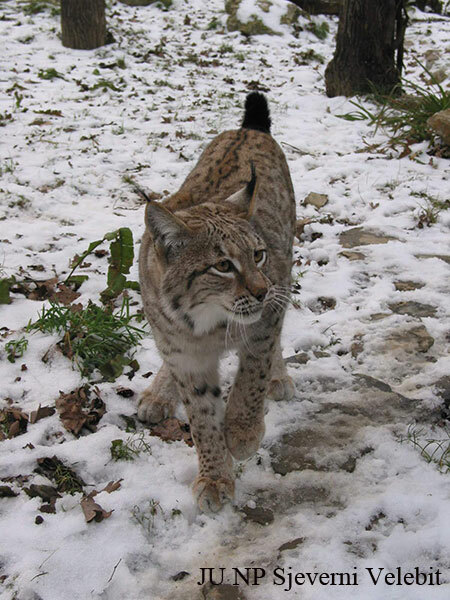 Thanks to the preserved ecosystem, North Velebit national park is home to predators in the food chain summit that need an abundance of prey as the bears, wolves, lynx and golden eagles. 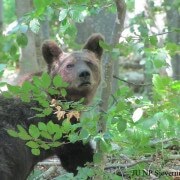 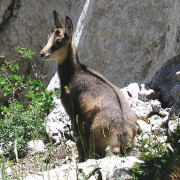 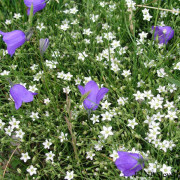 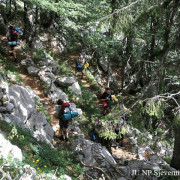 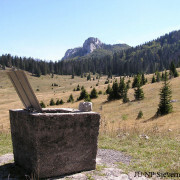 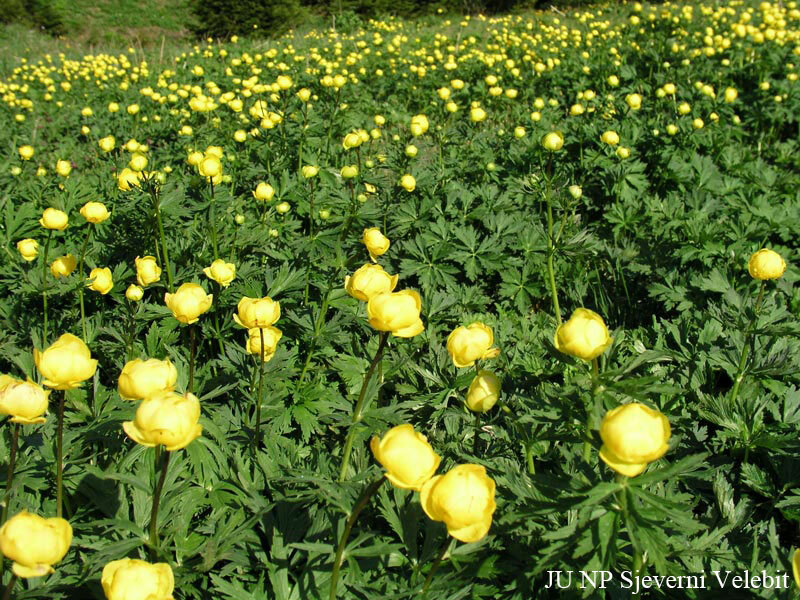 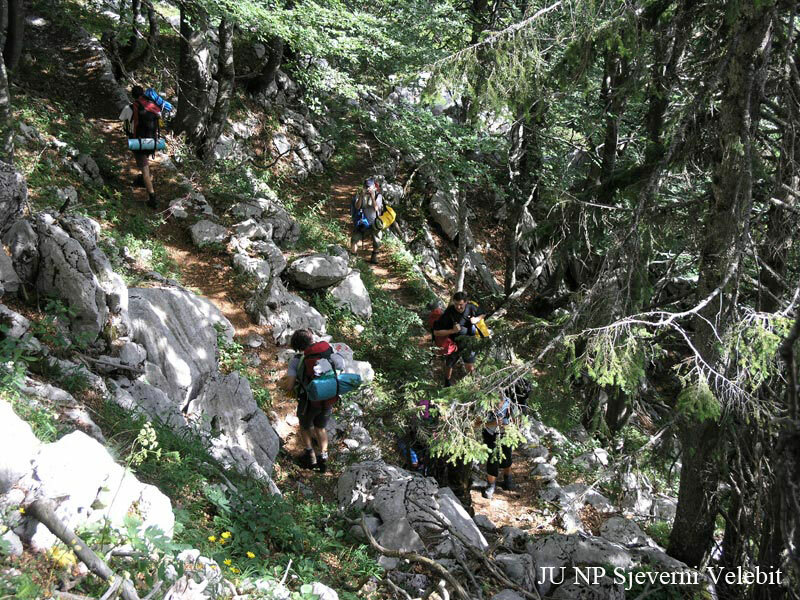 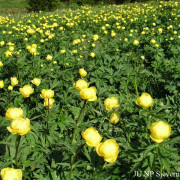 More information on the Northern Velebit national park web site. 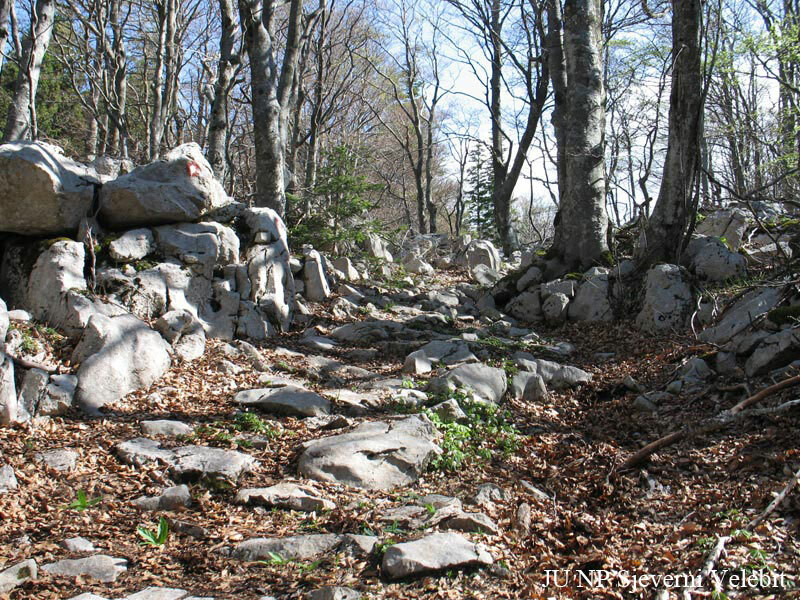 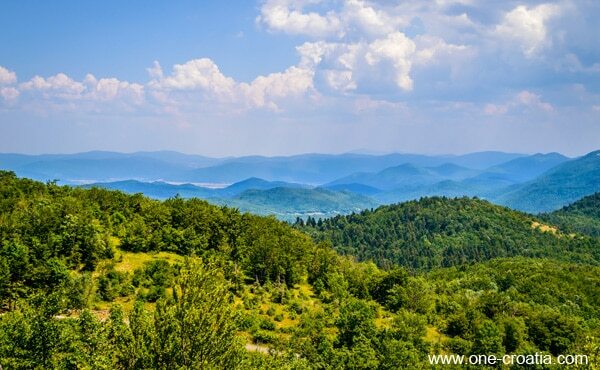 Book an apartment, a house or a room in the vicinity of Northern Velebit national park. 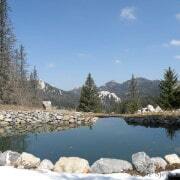 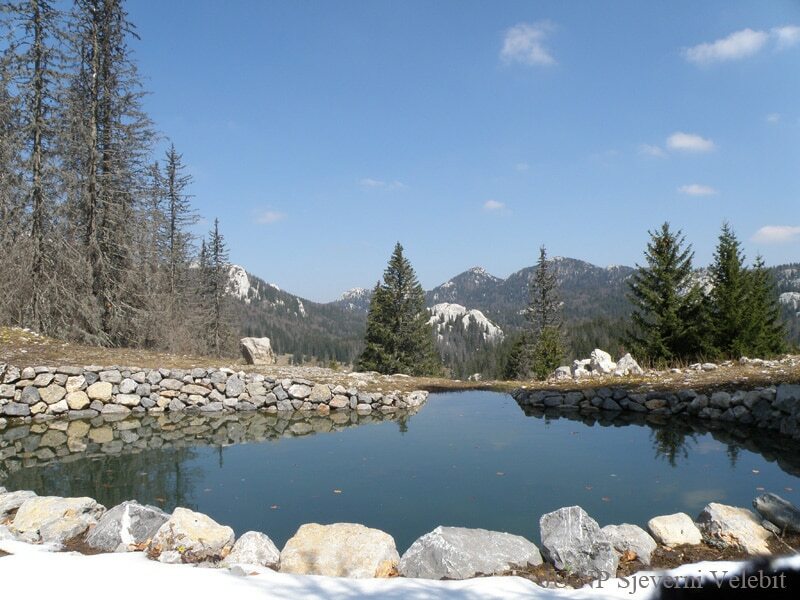 Great choice of hotels in the vicinity of Northern Velebit national park.